Who doesn't feel a little nostalgic from time to time? Progress is great, but sometimes it's nice to look back at how things used to be -- even if it's only to laugh at how different and primitive things used to be. The world of computing is no different in this regard. 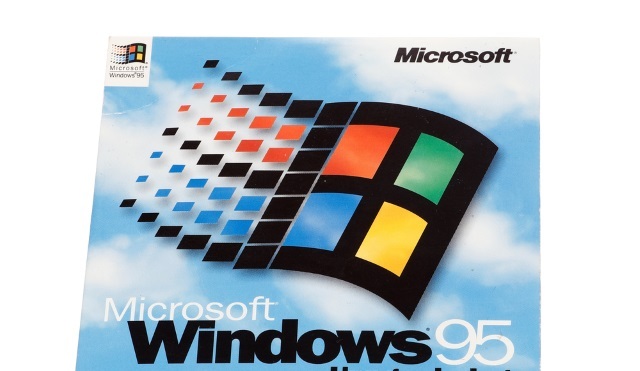 Last year, developer Felix Rieseberg released Windows 95 as an Electron app to let 90s computer users relive their younger years. Now he's back with a second version of the Windows 95 app, and it's even better than ever -- gaming classics such as Doom and Wolfenstein3D are now included, for starters! In addition to the games and pre-installed apps, the virtual machine includes "almost 500mb of free space in the virtual disk for you to fill with whatever you want".